Beijing, The uniform of the school going children have been made smart in China because the particular microchip pasted on the uniform will help to monitor their activities outside the school. 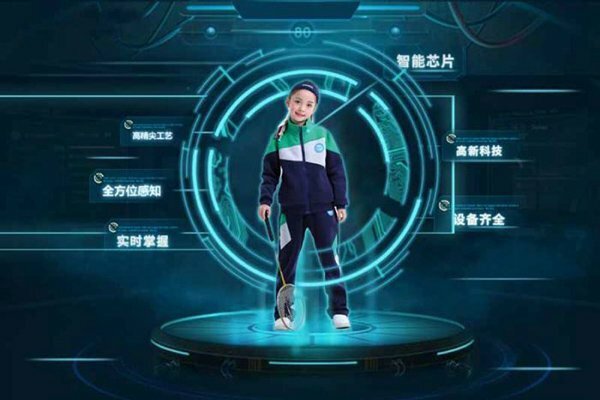 The micro chip was pasted on the uniforms of the children of 11 schools in the Chinese province, ‘Guwai Zu’, which helps to analyze the children through its global position system (GPS) whether the children have gone out of the limits of the schools. 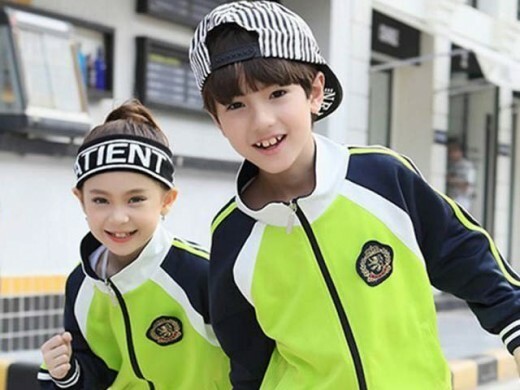 Tracking of children with sensors on uniform in China. The two chips are pasted on the shoulders of the dresses of the children, through which the school administration and parents can do the tracking of their children. If the child goes out of the class room or he goes out of the boundary of the school, the parents and the school administration get the information about it. This system also conveys the news of the sleeping of the children to the administration. A mobile app is installed in it through which expending money and manages to keep its limits. The company has the point of view that this uniform is made up of the modern technology and it is made under the safety initiatives and he helps to keep the children managed in the school. However, some people have criticized it on the social media. People said that the children have the human right and they need solitude. A person asked the question from the company, whether if you are a kid and you are watched for 24 hours, then what you would feel? Whatever the reason, the work is being progressed in the Chinese schools on the attendance and the face recognizing system through the AI system. There was the news that the cameras were installed in the classrooms of various schools to keep an eye on the students.